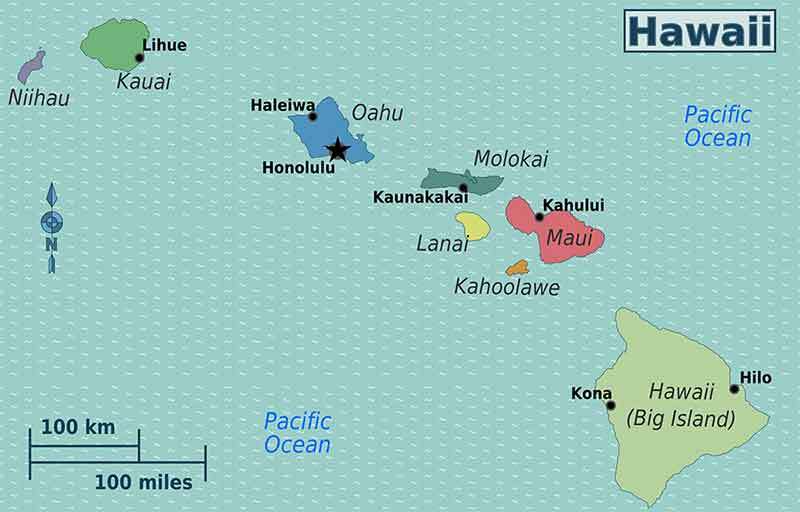 To avoid confusion with the name of the entire state, the Island of Hawaii is often called the “Big Island,” and what an appropriate name it is. Nearly twice as big as all of the other Hawaiian Islands combined, its sheer size can be inspiring. The dramatic size and scope of the largest Hawaiian Island create a nature of environments and activities. 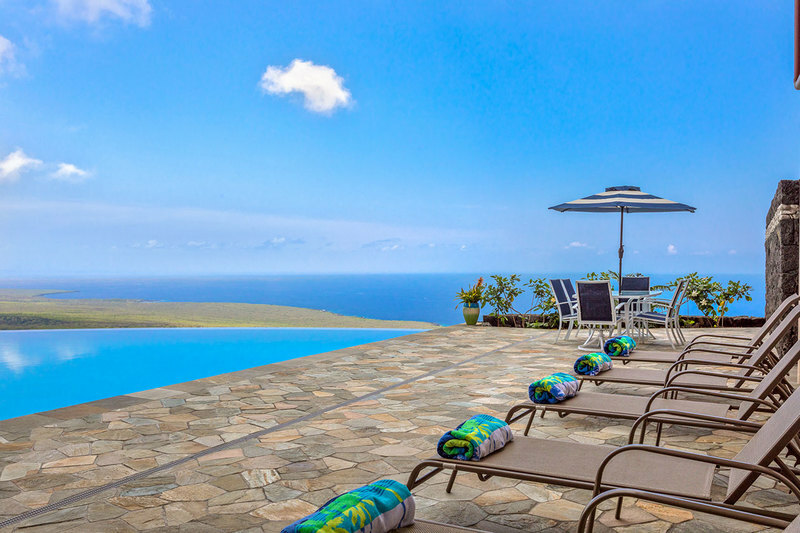 On this island’s vast landscape, you’ll find everything from extravagant Big Island villa rentals and incredible golf courses to modest local towns and sacred Hawaii historical sites. Life on the Big Island is a little bit slower… and locals like it that way. The natural beauty and ecological features of the island are a draw for nature lovers and outdoor enthusiasts. 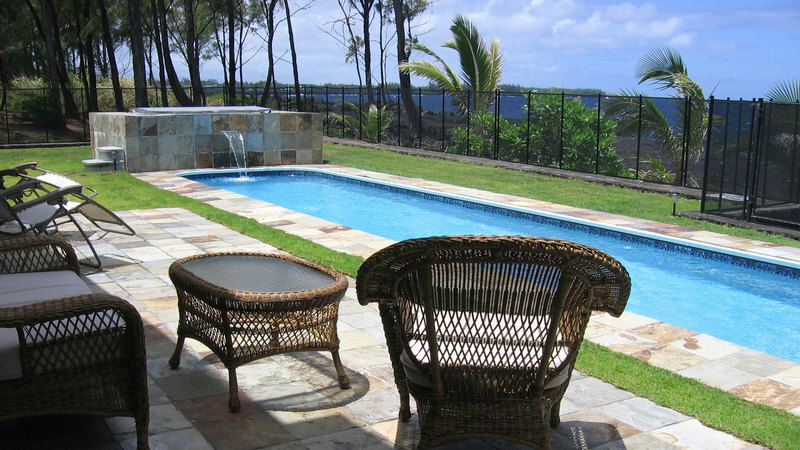 From your Big Island villa, drive to Hawaii Volcanoes National Park, home to the longest volcanic eruption in recorded history, or climb to the indescribably beautiful summit of Mauna Kea. At the end of the day, there’s nothing more refreshing than a quivering plate of fresh tuna, followed by a fruity shave ice at one of the many Big Island villas. Because the island is so big, consider arriving on one side of the island and departing from the other. 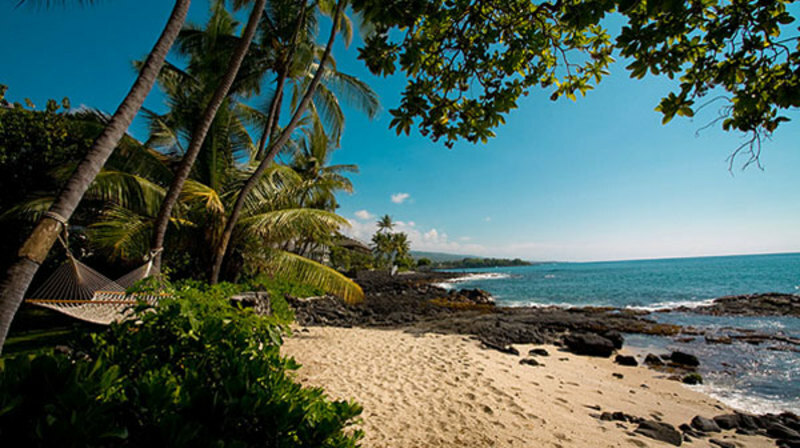 For example, you might fly into Kona and stay at one of the Big Island villas there, explore that side of the island, then drive to the Hilo side (roughly 2 hours, 30 min) and explore that side of the Big Island before flying out from the Hilo Airport, or vice-versa. 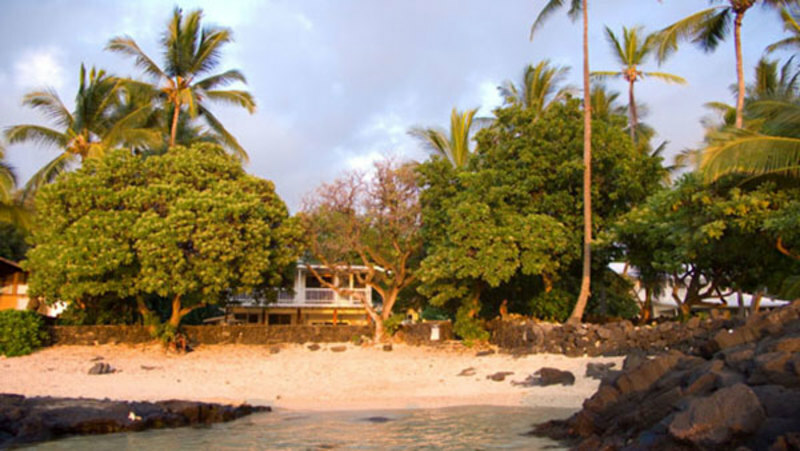 You can easily laze away your time in a Big Island villa, but the Big Island really shines for adventurers. Its beauty is astounding, and for a little effort – perhaps a short hike, swim, or drive over rutted roads – you'll get enormous rewards on your travel investment.